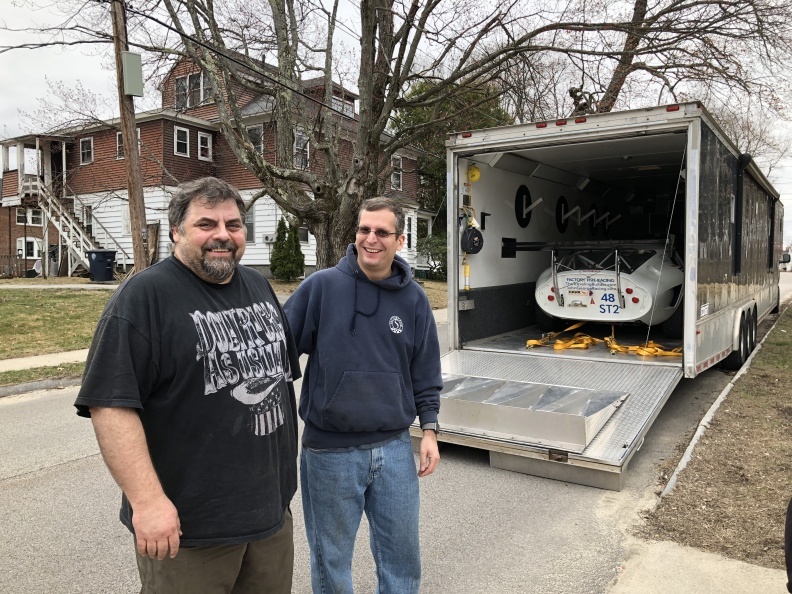 Roman Popeluk, the new owner, came to pick up FFR#48 Daytona Coupe Saturday 4/14/18. 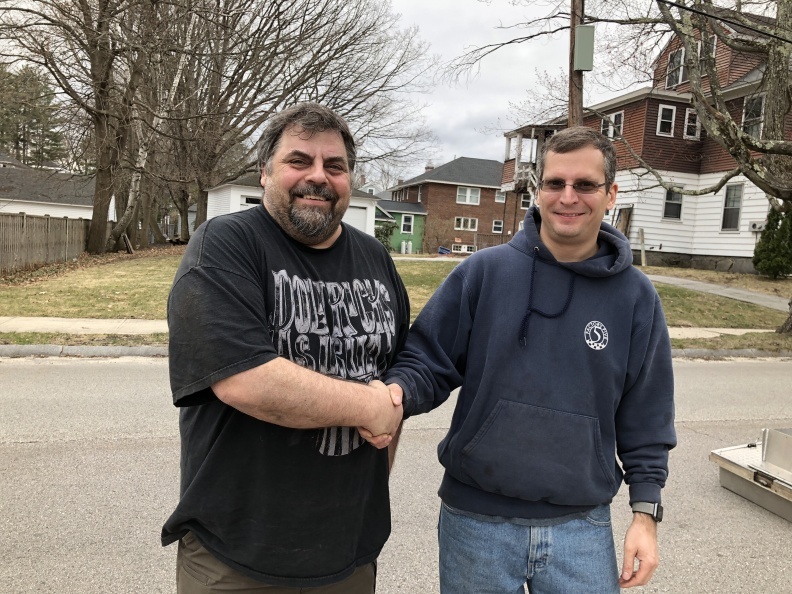 Its going to a great home near Bowling Green, KY. Roman says he will run the car a lot at National Corvette Museum racetrack (very close to his house,) and mentioned he intends to campaign the car in the most grueling race, the NASA 25hr of Thunderhill. Enjoy this awesome street/race car Roman! 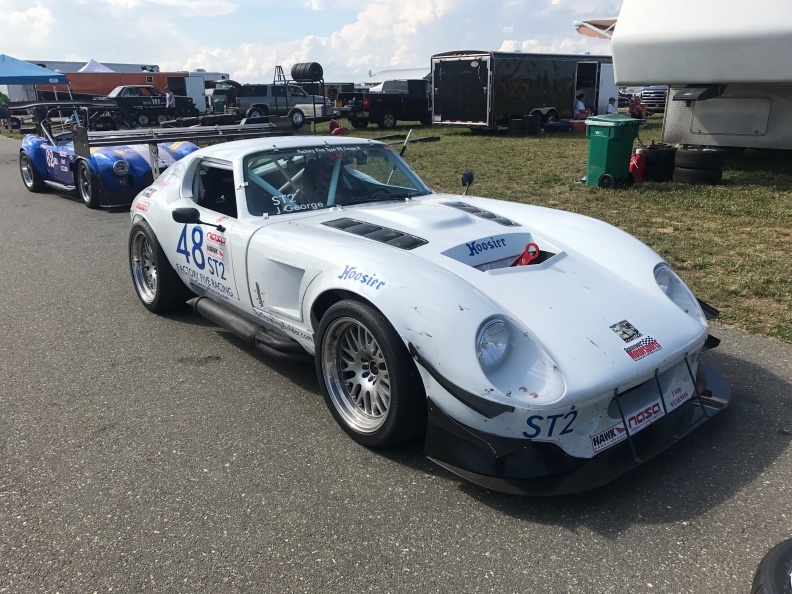 FFR#48 Gen3 Daytona Coupe R for sale! 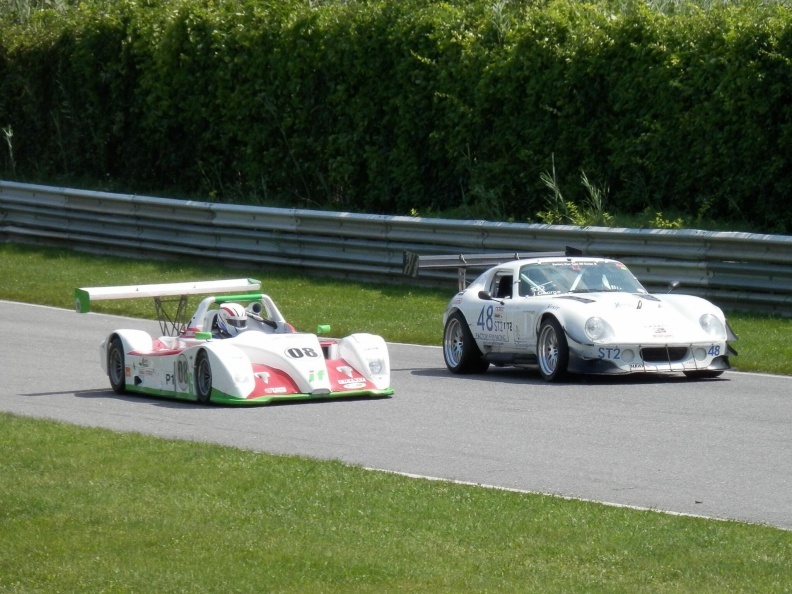 I am racing at Limerock Park on Saturday August 26, and invite anyone local to come watch. 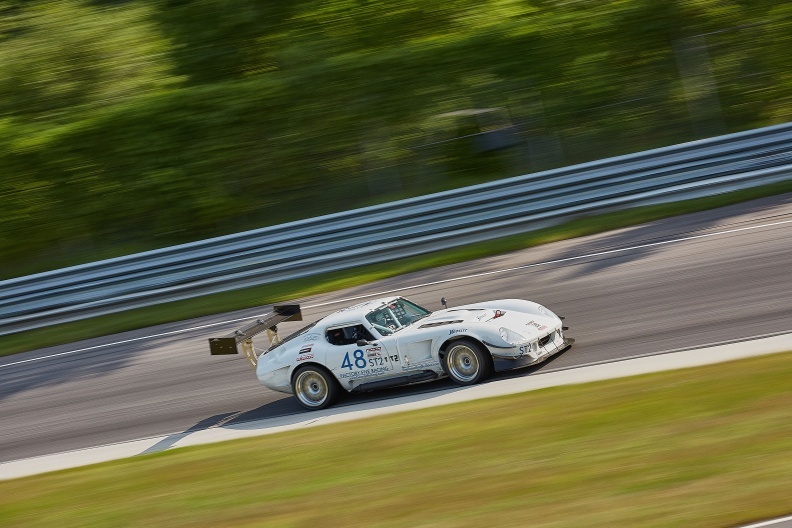 The beautiful 1.5mile track is situated in Lakeville, CT, the upper west corner of Connecticut near the Berkshires is great for spectators, with plenty of viewing form the hill and the ability to walk around most of the inside of the track. 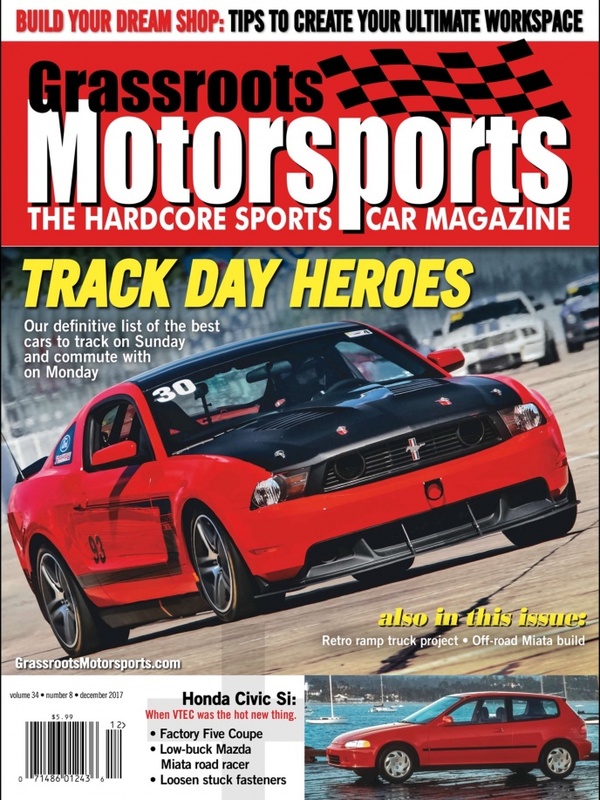 Racing this year will only be run on Saturday since there is a huge legal battle between the town/planning, zoning commission and the track only allowing racing on Saturday. 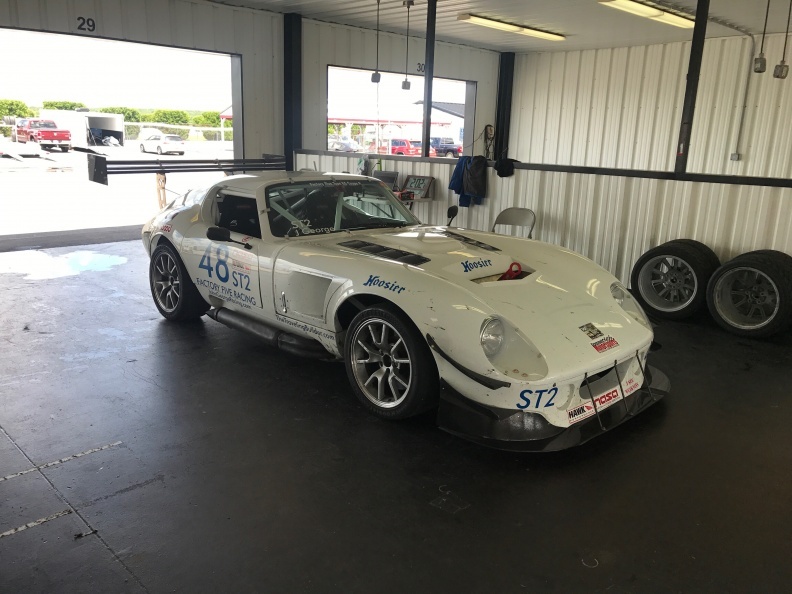 We will have 2 races on Saturday and will be a great battle with me in the FFR Daytona Coupe vs Corvettes/Cadillac/etc. in the ST2 class. 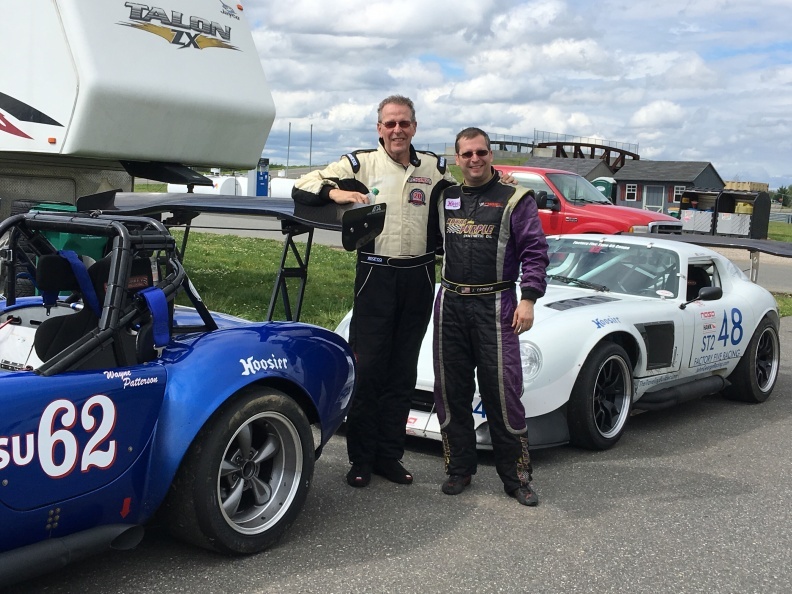 The first two wins in the new Factory Five Racing #48 Daytona Coupe Gen 3 R! Mission accomplished! 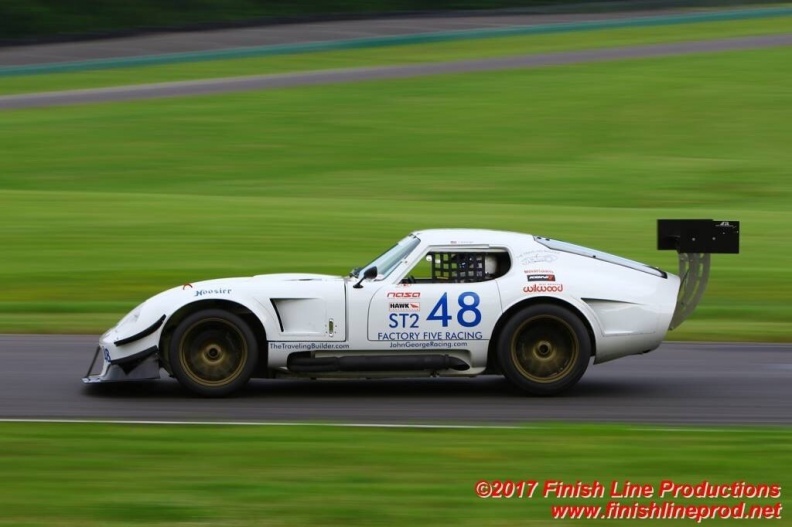 Under 2 min laptime at VIR!!! 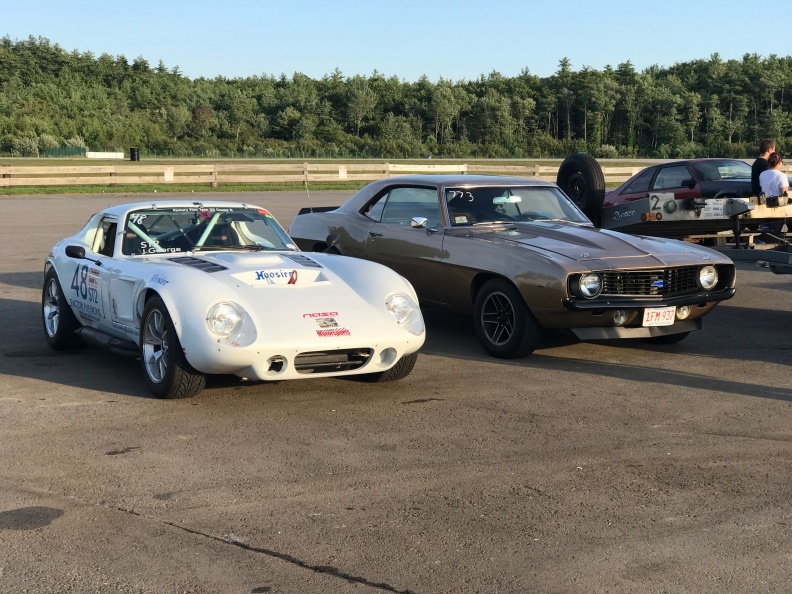 Rain, Race, and Time Trials.